There are super foods and then there are SUPERFOODS. Colostrum, the first mother’s milk from a mammal after she gives birth is the mother of all super foods. 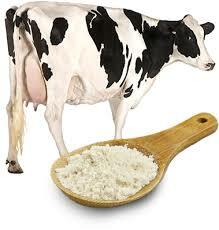 Cow colostrum is the most common type of colostrum used for its miraculous health benefits. It is nearly identical in structure to human colostrum. There are a lot of great brands of colostrum on the market. I use Colostrum LD by Sovereign Labs. It is enhanced to make it more bioavailable. Body Boost is also a good brand of colostrum. It is not enhanced, making it more gentle. Bovine (cow) colostrum is a universal donor making it transferable to all mammals, especially humans. It is much higher in immune factors than human colostrum. Colostrum contains growth factors (IGF 1) and immune factors. These growth and immune factors are so powerful the pharmaceutical drug makers are attempting to isolate and market them individually. Drug manufacturers are already including colostrum in some Alzheimer medications. Fortunately, all you need to do to reap these benefits is to take colostrum. It contains the perfect complement of growth factors, interferon (inhibits viruses), antibodies (like gamma globulin) and protease inhibitors (inhibits viruses), conveniently packaged by nature. In case you haven’t figured it out yet, I think colostrum is amazing! I plan on taking it for the rest of my life. My entire family takes colostrum, even my chihuahua, Bosco. *If you purchase a product through any of these links to Amazon, Know How 2 Nourish will automatically receive a small referral fee at no additional cost to you. Being on the go doesn’t always leave time for healthy meals. When my days get too hectic for a real meal I turn to a few healthy snack options. 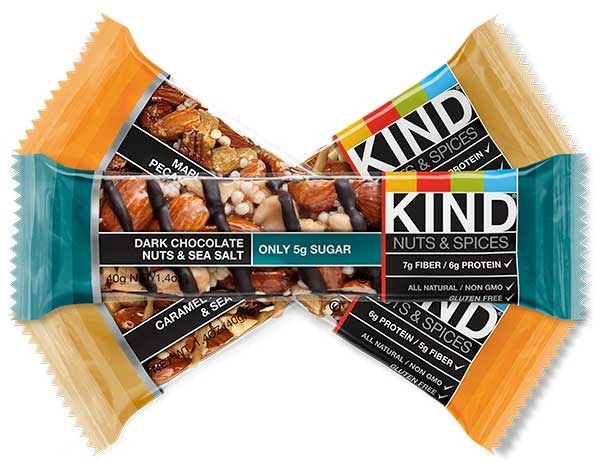 My all-time favorite grab and go snack is Kind Bars. Dark chocolate, nuts and sea salt or Caramel Almond and sea salt are the best! I choose the bars with only 5 g of sugar. They are amazingly satisfying, made with wholesome ingredients that fit right in with the Paleo lifestyle. 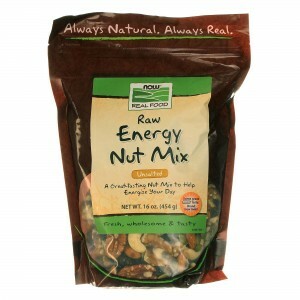 Trail mix is another excellent grab and go snack or meal replacement. 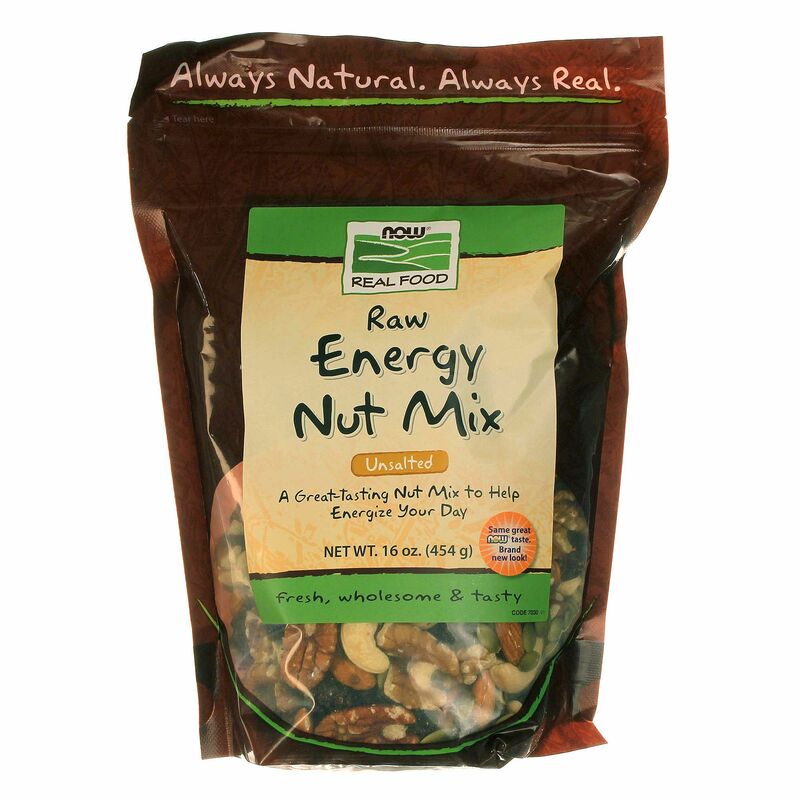 I always keep some of this trail mix stashed in my purse.It’s easy to stay energized, healthy and vibrant when you know how to nourish! *If you purchase a product through any of these links to Amazon, KnowHow2Nourish will automatically receive a small referral fee. This recipe is a family favorite. It’s perfect for a busy day when you need a nutritious and delicious meal ready and waiting for you when you get home. The bok choy, carrots and peppers add antioxidants and fiber. Click on the Amazon affiliate links below to get the same ingredients that I use for the perfect recipe! There’s no need to defrost the chicken before preparing this recipe. 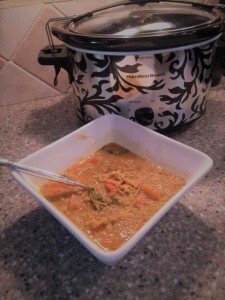 Place chicken in the crockpot and top with coconut milk and chicken broth. Add the rest of the ingredients except for the peppers, mushrooms and bok choy. Cook on the high setting. After 4 to 8 hours shred the chicken and add the remaining vegetables. Cover and cook another 1 to 2 hours. Feel free to substitute any of your favorite vegetables. If you like your food spicy add a few dried chili peppers. Enjoy! 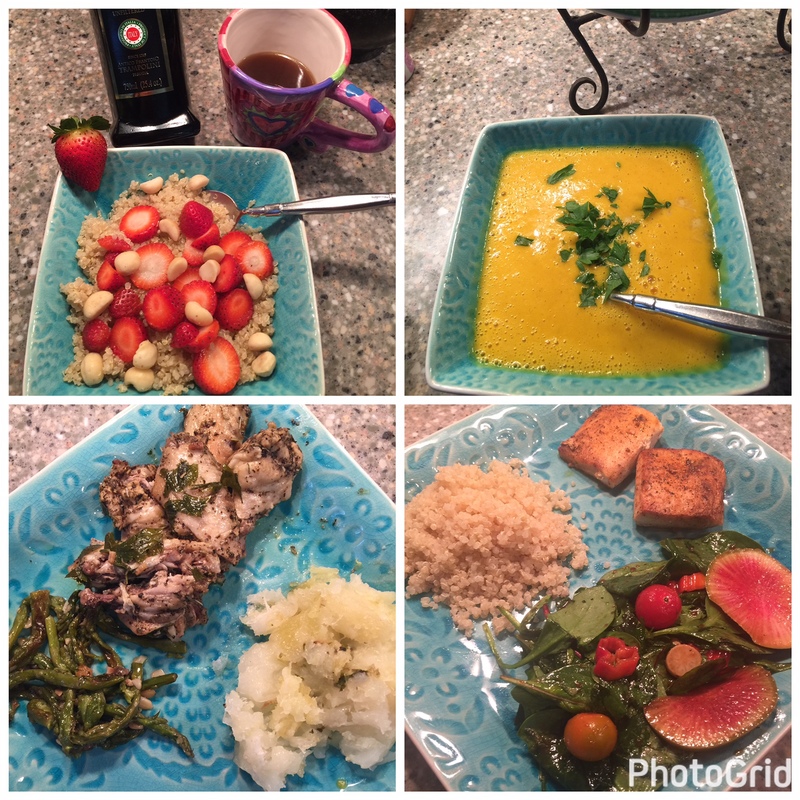 What does a dietitian eat in a typical day? This dietitian eats food that’s nutrient dense and uncomplicated. A rule of thumb, if it’s a whole food that my great grandparents would have eaten, it’s a food that I’ll eat too. Green vegetables, fruit, lean protein, healthy fats, nuts, seeds and quinoa are the go to, nutrient packed foods that I eat most often. 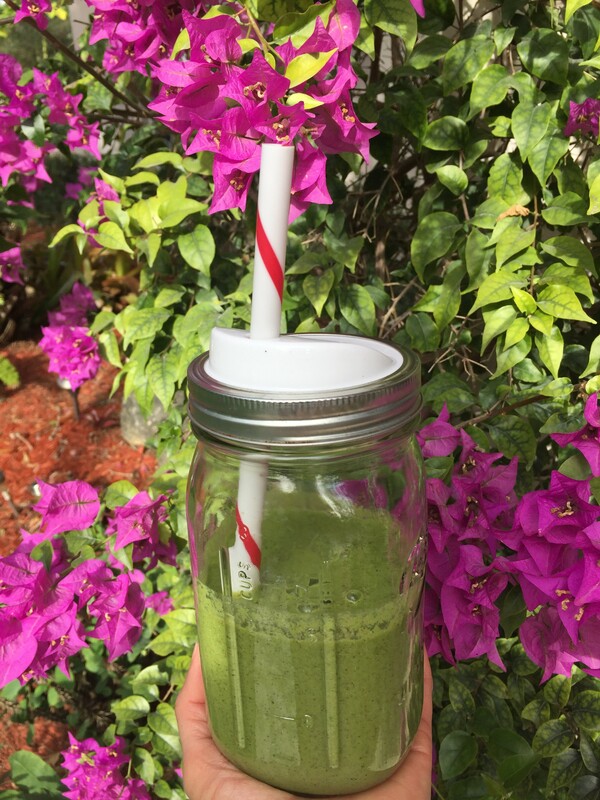 A delicious green smoothie is a part of every breakfast. Greens are one of your body’s best friends. Some mornings a green drink is the star of the show, other days I’ll have a couple of eggs over easy or a bowl of quinoa topped with a healthy oil, nuts and berries. Today’s breakfast: a green smoothie alongside of a bowl of quinoa with coconut oil topped with strawberries and macadamia nuts. That’s right, coconut oil. It’s a saturated fat with amazing health benefits. Lunch is usually leftovers from the previous night’s dinner. It’s a great idea to fix an extra large meal at dinner time so you’ll have a ready-made, healthy lunch the next day. Today’s lunch: Herb baked chicken wings with yuca, sautéed garlic asparagus and freshly made ginger, squash & carrot soup. Dinner is usually based around a lean protein like chicken, fish or turkey. Red meat is reserved for special occasions, rarely do I eat it more than once a week. Tonight’s dinner: Grilled, wild caught, Sockeye salmon and quinoa drizzled with olive oil. On the side… A bright green salad with watermelon radishes, a variety of colorful peppers, cherry tomatoes from the garden and anchovies. Snacks consist of a handful of nuts along with a few berries. Sometimes, a Kind Bar or a banana. If I have extra time, I’ll juice some kale with what ever vegetables are on hand for a shot of natural vitamins. When I’m running short on time, I’ll stop by a local juice bar. A workout at the gym always calls for a snack afterwards. On non-workout days, I don’t usually snack. Today’s beverages: herbal tea with breakfast, water and a small glass of Kombucha tea. (More about Kombucha in a future post). 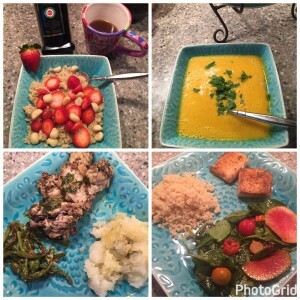 What is the perfect diet? I get asked this question a lot. The truth is, a healthy diet is different for everyone. While the basics of healthy eating, like avoiding junk food and eating plenty of fresh fruits and vegetables are standard for almost everyone, specific diets are very different depending upon who you are. Some people have special dietary requirements because of medical conditions, while other people feel best eating a certain way because of their genetic make up. Did you know that scientists have recently identified certain people who do better eating a vegetarian diet? Genetic researchers have also identified people who thrive and feel best by including meat in their diet. The bottom line is we are all unique individuals and the best diet for each one of us is unique! That’s why it’s helpful to consult with an expert in the field of nutrition, a licensed, trained dietitian who can help you choose the best diet for your individual and unique needs. Green smoothies are a staple of my diet. Everyone in my family starts off their day with a green drink of some sort as part of the healthiest breakfast possible. Green drinks are a super easy way to get more green veggies into your body along with adding a healthy dose of fiber and antioxidant vitamins. 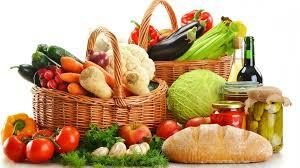 Use organic ingredients whenever possible to avoid pesticide residue and get the most nutrient dense produce possible. 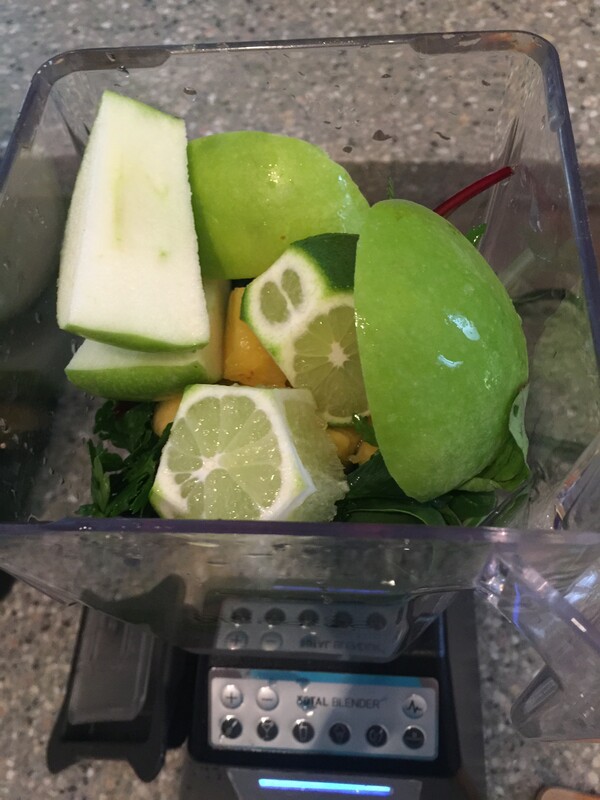 For the best taste and textured green drink, use a high speed blender. I use the Blendtec blender. It’s a 3 horse power blender and makes the BEST vegetable smoothies ever. Place all of the ingredients in your blender, process on whole juice setting and enjoy! *If you purchases a product through any of these links to Amazon, Know How 2 Nourish will automatically receive a small referral fee.